Serge Stepanov is part of The Kase Group’s Investment Sales advisory team. He concentrates on retail, multifamily and development properties in San Francisco and the Bay Area. 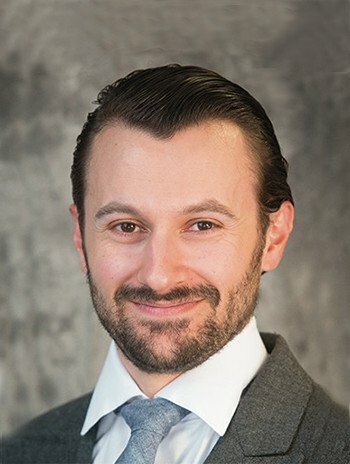 Prior to joining The Kase Group, Mr. Stepanov worked at Marcus & Millichap in San Francisco as a researcher and analyst with a focus on single tenant net leased retail in the Bay Area and Northern California. Mr. Stepanov received his undergraduate degree in Business Administration with a concentration on Entrepreneurship from The University of San Francisco. Outside of work, he enjoys strengthening his background in information systems and the technology sector. Mr. Stepanov is fluent in Russian.